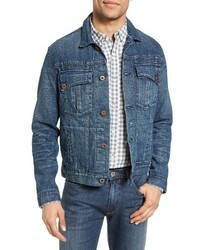 Calvin Klein Jeans Patch One Pocket Denim Jacket $148 Free US shipping AND returns! 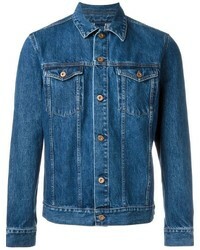 The Kooples Over $260 Free US shipping AND returns! 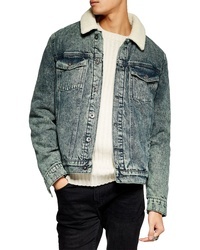 Treasure & Bond Denim Jacket With Faux Shearling Collar $119 Free US shipping AND returns! 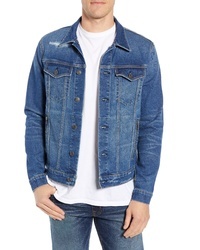 Vigoss Denim Trucker Jacket $68 $138 Free US shipping AND returns! 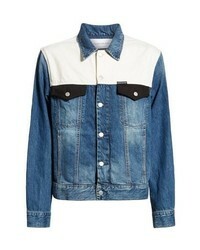 Calvin Klein Jeans Colorblocked Trucker Jacket $148 Free US shipping AND returns! 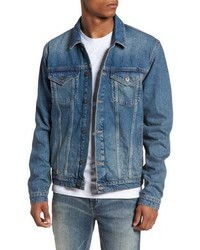 Topman Acid Wash Faux Shearling Denim Jacket $71 $120 Free US shipping AND returns! 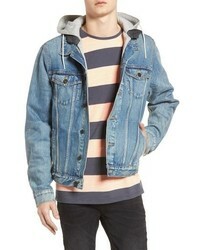 Scotch & Soda Amsterdam Blauw Hooded Trucker Jacket $285 Free US shipping AND returns! 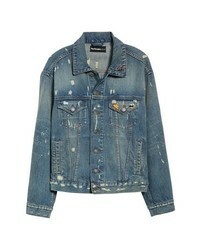 Billy Reid Clayton Distressed Selvedge Denim Jacket $197 $395 Free US shipping AND returns! 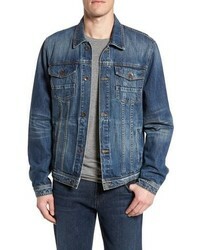 7 For All Mankind Trucker Jacket $269 Free US shipping AND returns! 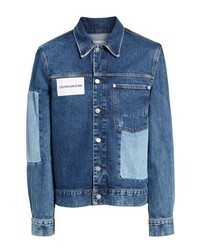 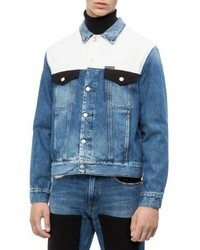 Acne Studios Denim Jacket $390 Free US shipping AND returns! 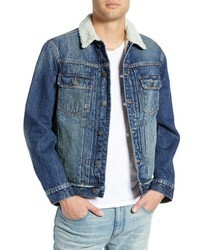 Topman Mid Wash Denim Jacket $75 Free US shipping AND returns! 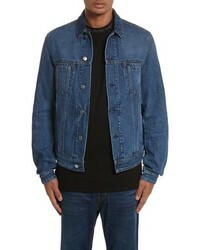 Blue Denim Jackets at Need Supply Co.